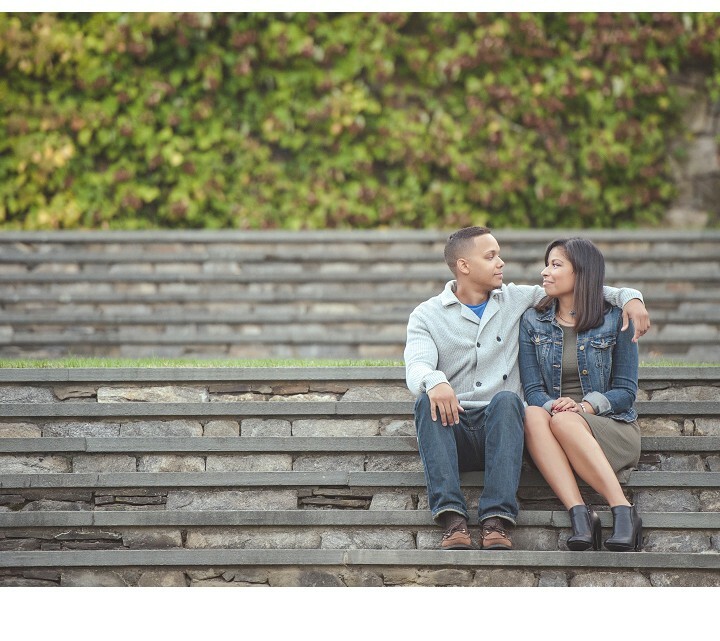 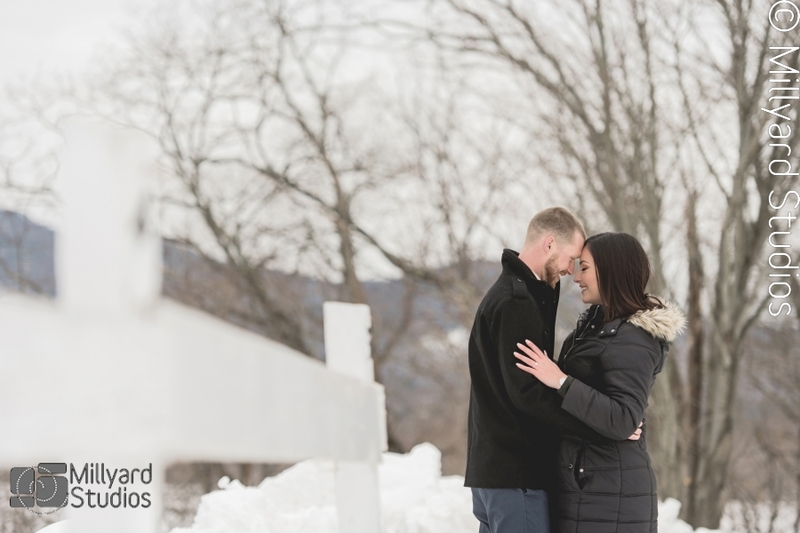 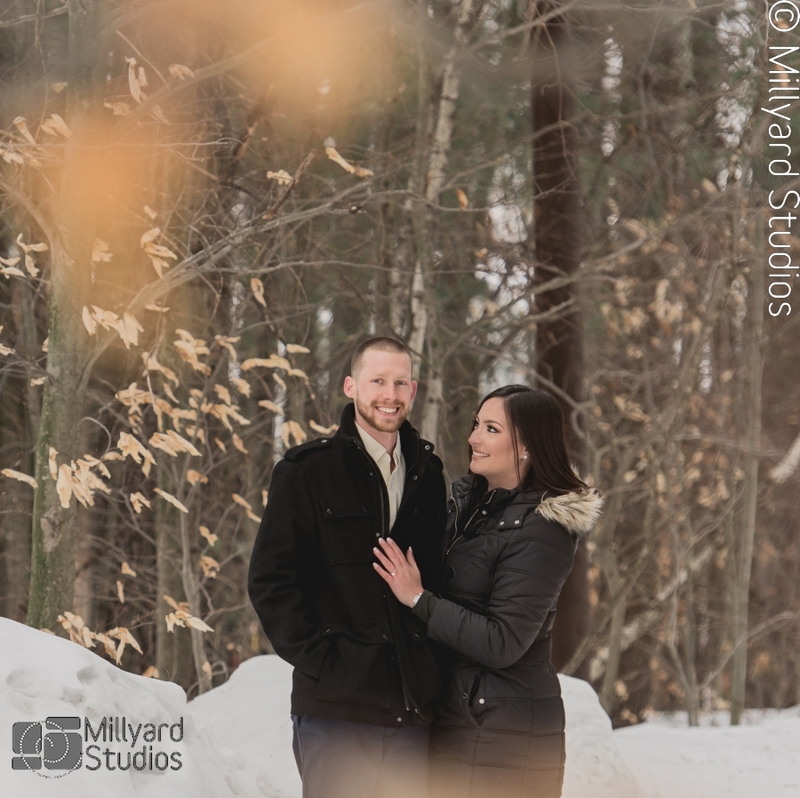 When Josh contacted us and told us how he wanted to propose to Meagan we we’re so excited to photograph such a special moment. 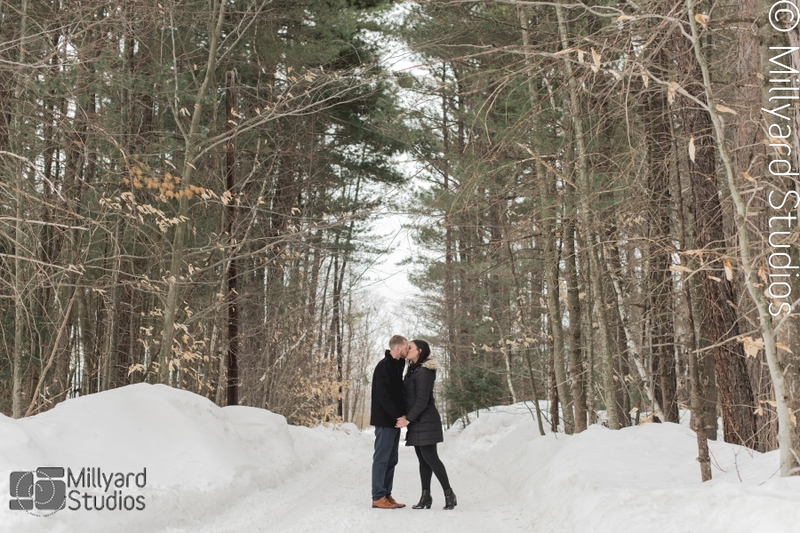 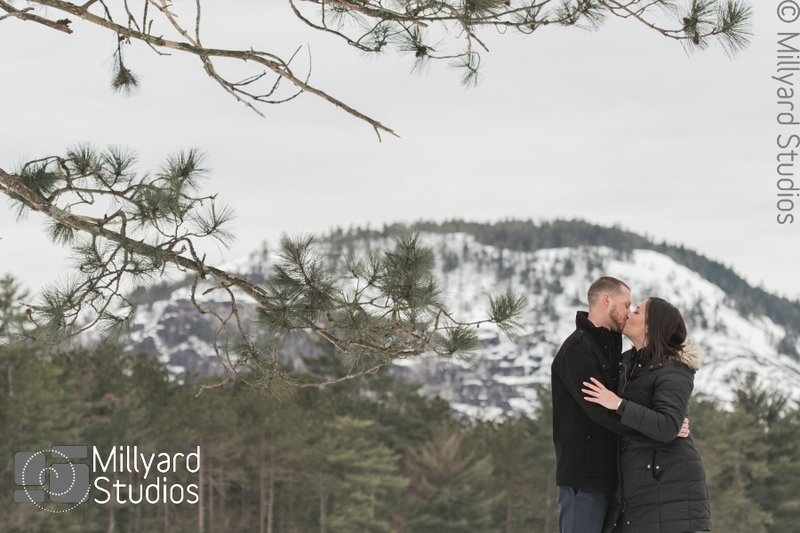 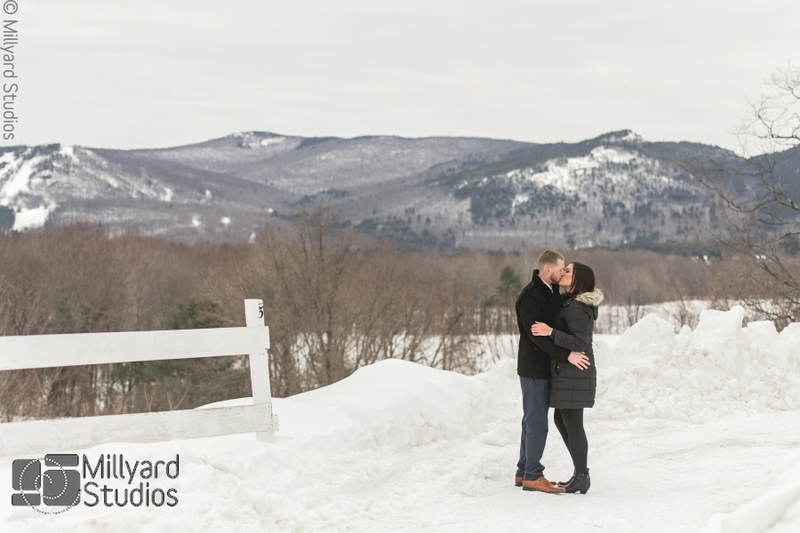 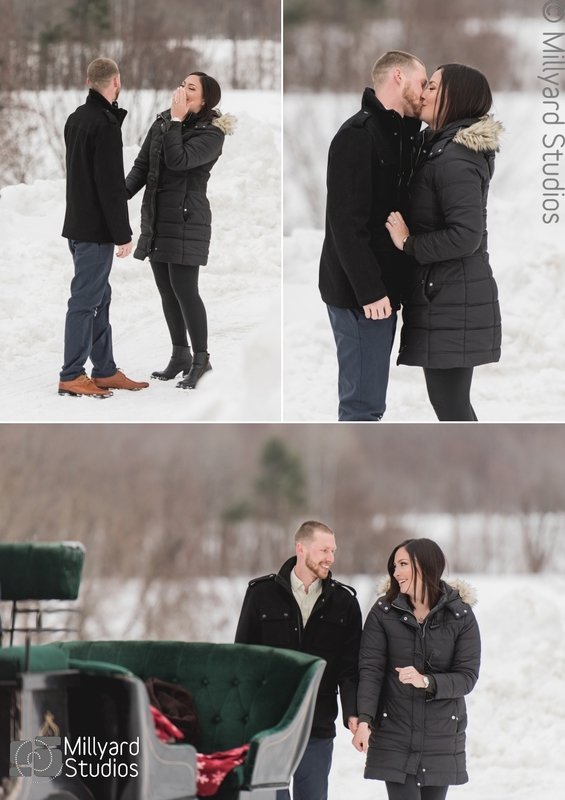 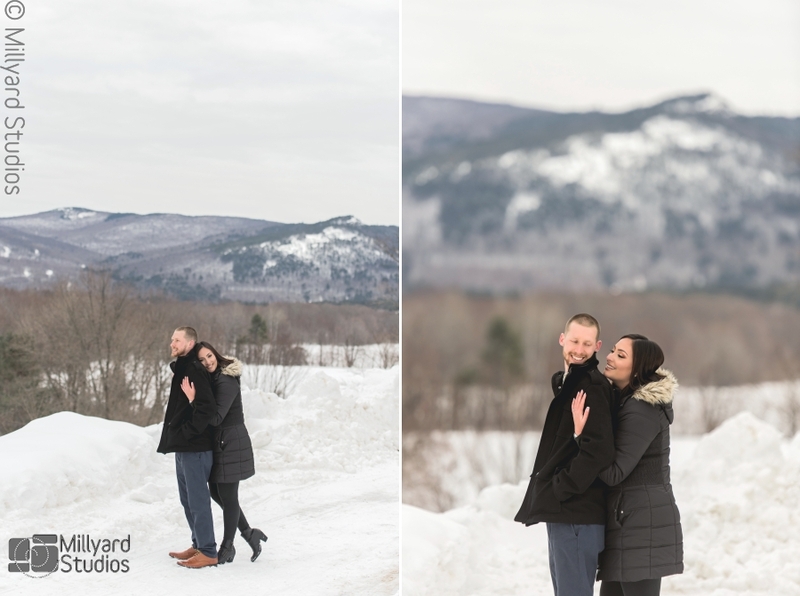 He planned to take her on a carriage ride through the mountains with the gorgeous winter views! 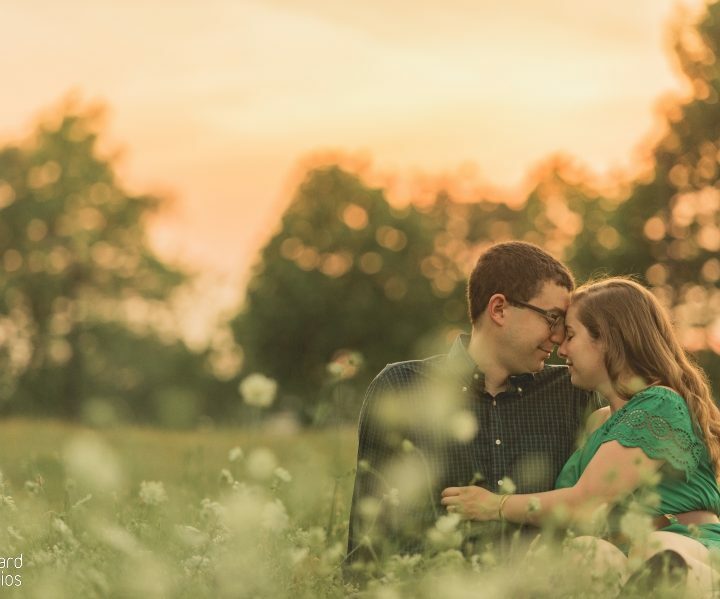 When the big day came we were so honored to be a part and capture such a perfect moment!! 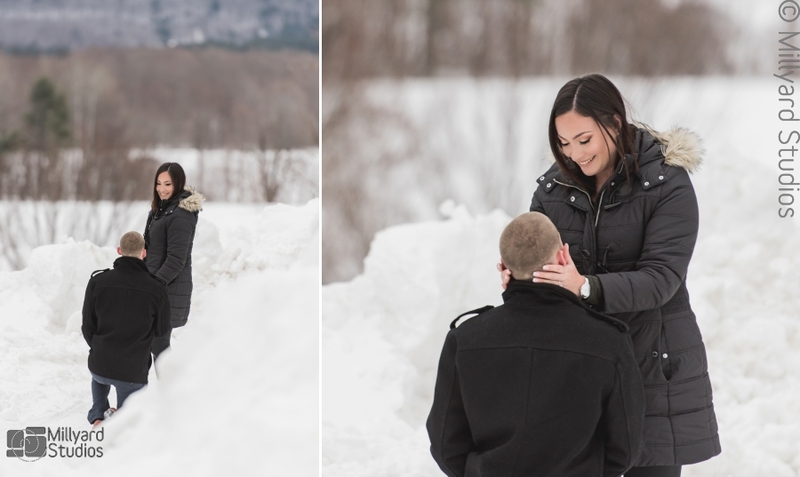 Congratulations to these happy new fiances!